From time to time we sell used demo skis, previously mounted new skis (from cancelled orders, e.g. 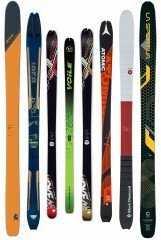 ), and new sample skis that we obtained as part of our worldwide search for quality lightweight ski gear. We offer great deals, typically selling at or below our cost. We got to see them, you get to ski them. Win, win! Black Diamond Helio 105 185cm - Unskied cosmetic seconds from Black Diamond. Blizzard ZeroG 85W 171cm - Excellent, like new condition. Sold with ATK Raider 12 2.0 bindings and Blizzard precut skins. Blizzard ZeroG 95 178cm - Good condition with minor scratching on the top sheet. Sold with Plum Guide rental bindings. Blizzard ZeroG 95 185cm - New with free holes. Unskied ZeroGs in a 95/185 configuration. Drilled once. No bindings. Fischer Hannibal 96 162cm - Brand new, one ski has 3 holes of a Radical 2.0 heel piece, other ski is clean and undrilled. Fischer TransAlp 80 163cm - Super fun ski, great carver. Never skied, but stone ground once to clean up some scuffing from transport. Movement Alp Tracks 84 W 169cm - New in plastic cosmetic blems (seconds) of the super fun 84s with the pink topsheet (otherwise same as green ones). Movement Apex 94 183cm - Great condition. Sold with Radical ST 2.0 rental bindings and Movement precut skins. Movement Go 100 wmns 170cm - Great freeride backcountry ski at a reasonable weight (~1800g). Mounted once with Dynafit rental bindings (not included) for a size 25. Only skied a few times, includes Movement precut skins. Movement Session 98 178cm - Like new condition. Sold with Radical ST 2.0 rental bindings. * Note all mounted demo skis are set up with a size 27 boot unless otherwise noted. Please inquire about fitting a particular boot, we can test it for you. 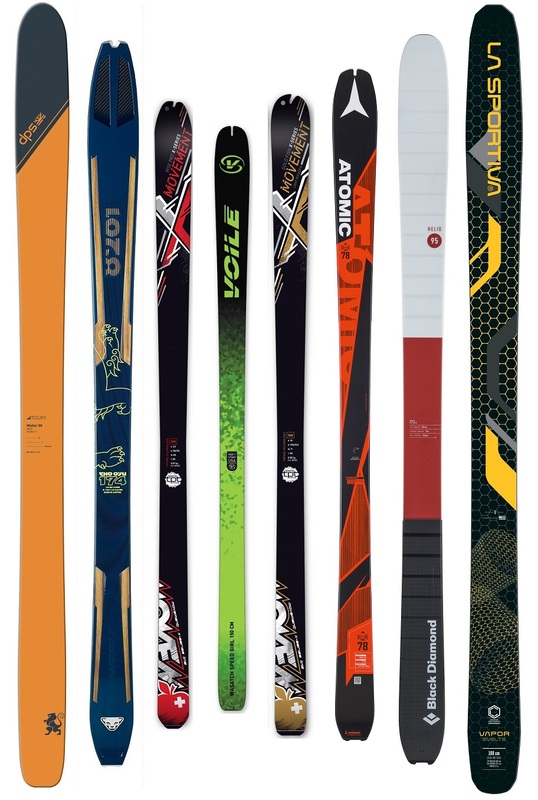 I have been trying to decide on a ski for ski mountaineering, corn and low snow conditions skiing. I'm pretty settled on a ski with an underfoot width of 95 - 105 and have been looking at the set of Blizzard 95 G's in your demo sale. I have a set of helio 10's as a binding and was curious on your thoughts for this set up. Will the pre-drilled holes, if filled, be ok for a remount? Is it too much ski for the binding? I'm trying to play a little hurry up offense on this new set up with a looming yurt trip and corn season in Idaho. Hi Benjamin, that would be a fine setup. If you email us with your boot info, we can line it up for you to see if it will work (likely). you list the movement alp tracks 89 in the typed part...but not in the drop down tab. did they sell? Hi Albert, yes, unfortunately. They disappear from the list as they sell. For which boot and boot size was the Cassiar Tour 1 178 drilled? Was it for a Kreuzpitze binding with or w/o an adjustment plate? Hi andy, it was a fixed mount for a TLT6 27. Plenty of room for an adjustment plate. Hey there. I am interested in the Salomon minim's- in the description you say they were already mounted with some bindings and boots that are all on my short list to buy. Was wondering if you had the matching bindings still on the skis, also on some kind of demo deal? And the boots? Hey Doug! We don't have the boots, just skis and bindings, but rather than discuss it publicly, send me an email at help@skimo.co and we can probably work something out for you. Are the plum 150s on the Backland 95s adjustable to fit a 28.5 Atomic Backland boot? Also, how did you like that ski? Hey Nat. The bad news is that the 150 is not adjustable at all, so it won't accommodate any boots that are a different bsl than what it was mounted for. The good news is that the hole pattern is so narrow and so short that almost any binding will overshoot the existing holes by a good margin. The ski itself is really fun! We have been very pleased with it. It's pretty stinking light and has a ton of energy. It's a solid performer that won't punish you if you want to noodle along, but will definitely reward you if you want to open up the throttle and get after it in any condition.  Hi Nat, just to clarify, the binding is not on the ski, so you can put another binding on it. I use Dynafit PDG 27.5 boots. Would I be able to mount bindings on the Elan Ibex 84 skis that would fit my boots? Hey Aaron! Totally no problem, they're not mounted at this point. Hi, would I be able to use my FRITSCHI VIPEC EVO 12 BINDING with 100mm brakes with the Elans? Hey Balu, there's nothing saying you can't, but the brakes would be a touch on the wide side and you may clip them together while skinning. You also risk catching the brakes against the snow during a turn. Also, brake arms will sometimes catch on your pant legs if you get really unlucky. So, to simplify, you can definitely mount them up, but you may run into some issues. Are the Radicals with the Cho Oyu the 2.0 version, or the previous model. If old model what year? Hi Ryan, they are the 1.0 series Radical bindings, circa 15/16. What are you selling your sentesi ski trab demo skis for? The skis are shown, but not on the buy list. Hi Aura, sorry those were sold. I've now removed the text. Have the elan ibex 84 carbon been pre drilled? They are sold skis only correct? Hi Aura, they are new and undrilled. Hi Brian, it's only been used a few times. Unfortunately it has older colors now so has to go! Here is a photo of the Superlite Rental binding. The heel rides on an adjustment track similar to a Speed Radical. Hello, are skins included or available at a discount? Thanks. Hey James, if skins are included then it's likely listed in the description. We'll usually sell them together if we have the matching set. Everything is run on a case-by-case basis and if you're interested in buying a demo ski send me an email and I'll see if we can hook you up!